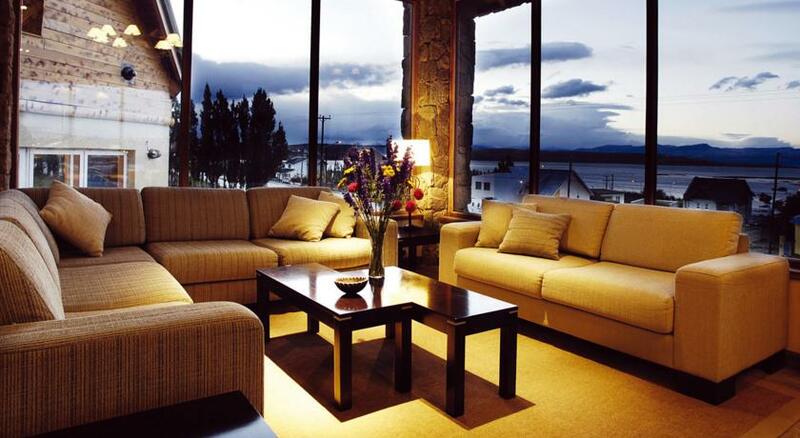 Mirador del Lago Hotel is the recommended choice for guests seeking a high level of comfort and culinary excellence with the best views of El Calafate. The mere presence at the glacier spills immediately fills the senses and the spirit. It is a unique experience that you can not stop living. We want to witness this marvel enjoying the comfort and warmth of our service in an area which , by its location and infrastructure is incomparable. 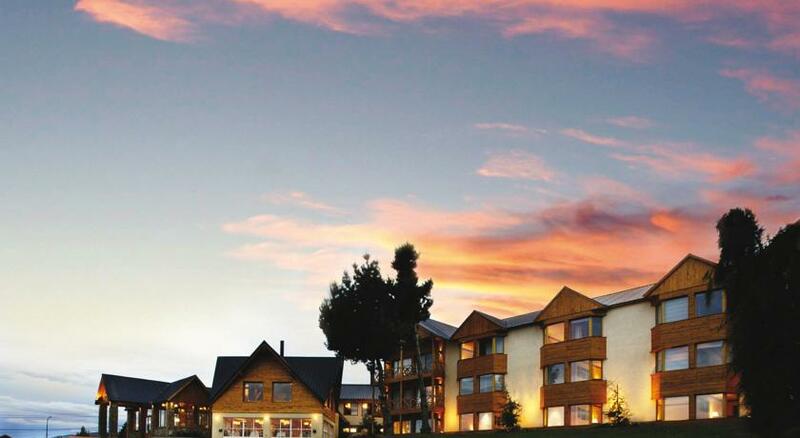 Located opposite the Lago Argentino , about 10,000 square meters park surrounded by poplar trees and just 500 meters from the commercial center of El Calafate , Mirador del Lago Hotel is the ideal starting point for excursions to the mark for life. 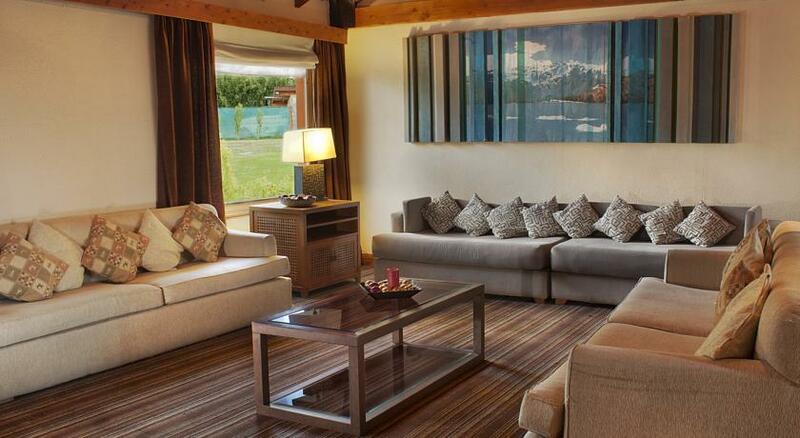 In this privileged setting , its 68 rooms , tastefully decorated and with an unrivaled view of the lake and the Andes , are divided into two sectors : Economy and Superior. 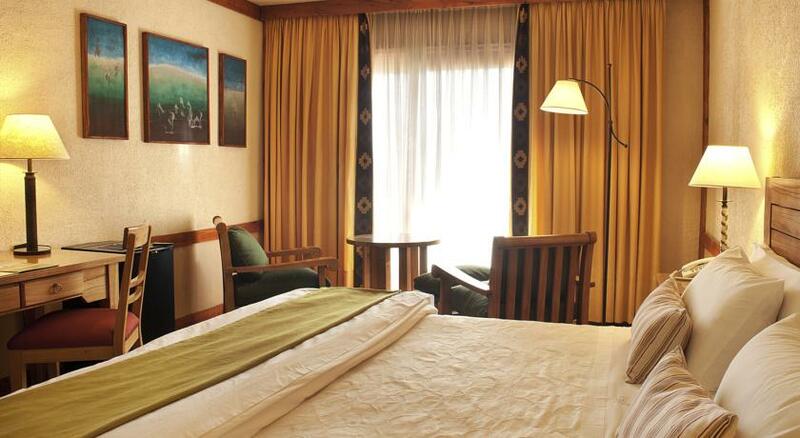 The hotel also has a special suite of 70 square meters with high levels of equipment and a large balcony overlooking the lake. 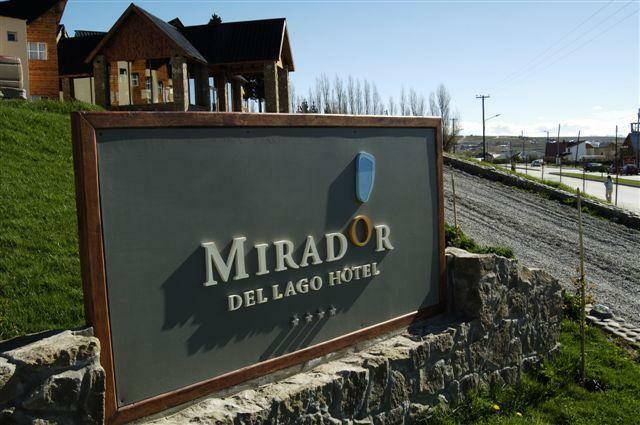 Mirador del Lago hotel is on Avenida Libertador 2040 , the city of El Calafate , Province of Santa Cruz in the incomparable Patagonia Argentina. 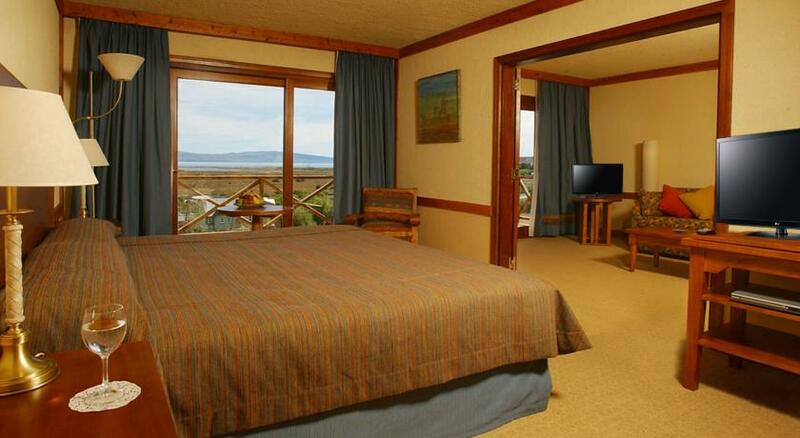 The building is lovely with views of Lake Argentino, located 300 meters from the city center. 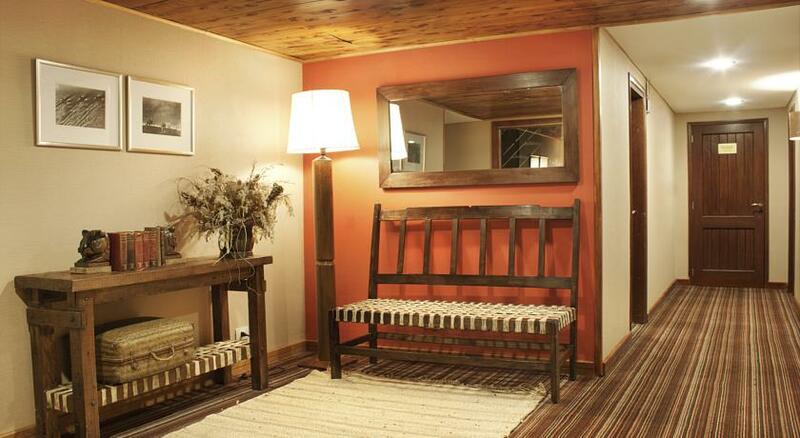 It offers elegantly decorated rooms , serves breakfast and has a lounge with fireplace and lake views. Every morning a breakfast buffet. 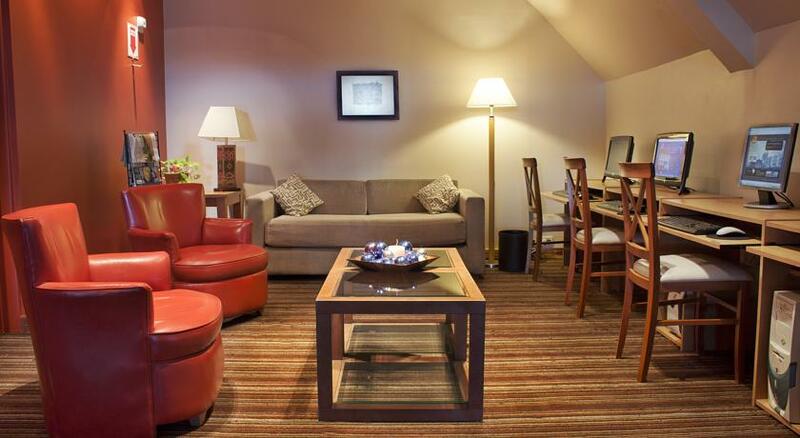 The bar offers pizzas , omelettes and snacks , while the restaurant Bay smoked meat and fish dishes. Free parking is available. 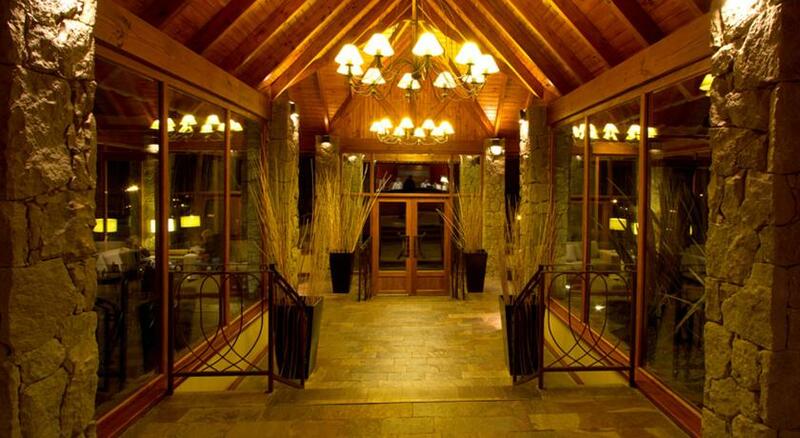 The Hotel Mirador del Lago is 72 km from Perito Moreno Glacier is 2.2 miles from Lake Argentino. 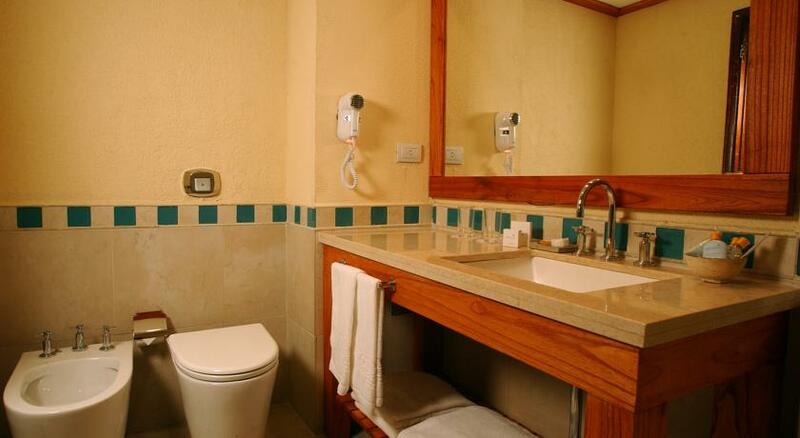 Wi -fi is available throughout the hotel. Free. Free public parking is possible on site. No need to book. 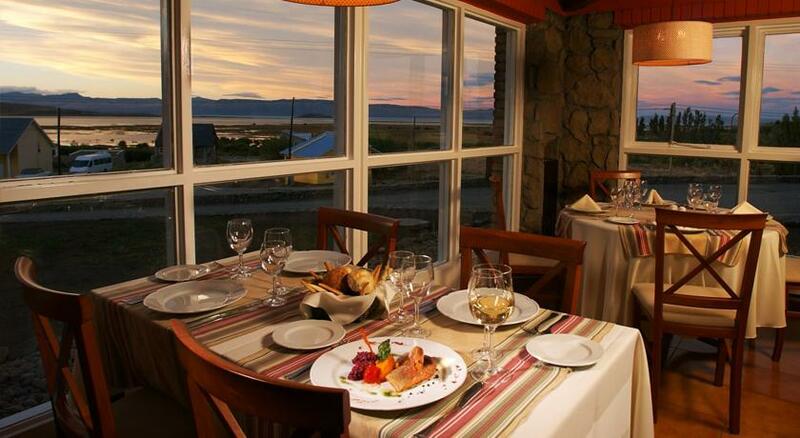 Be surprised by our chefs with indigenous flavors in our exclusive gourmet restaurant La Bahia. 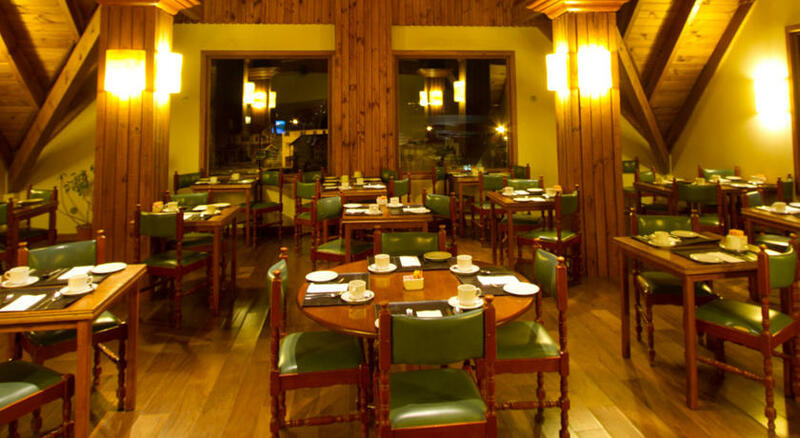 An elaborate menu of regional and international delicacies is complemented by a wine list that are present in the best wineries in Argentina. 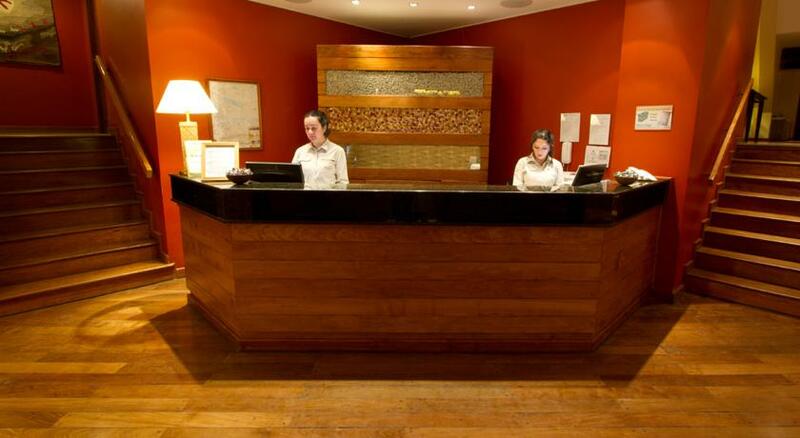 • Exclusive international and regional cuisine. • Meet the best wines to combine with meats and regional cheeses of various types in traditional our Snack bar bites. 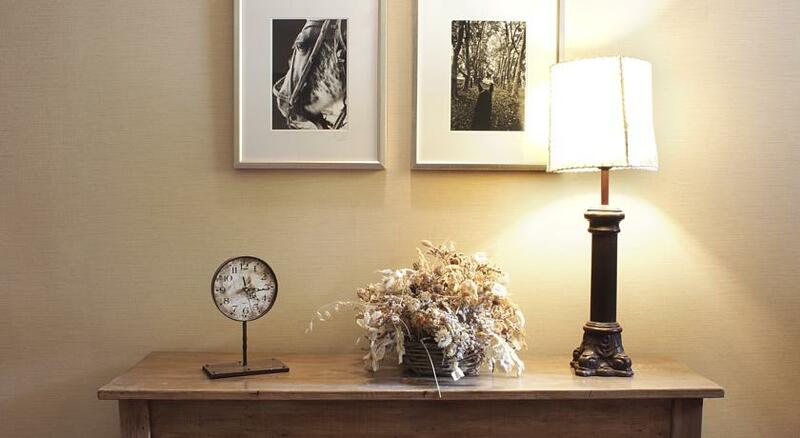 Allow yourself if you prefer, a break in the comfortable lounge or enjoy a refreshing tea with chocolate pastry class.